The first step in making your own green smoothies is to acquire a high quality blender. Just some brands that come highly recommended by green smoothie lovers include Vitamix, Omni, and Ninja blenders. 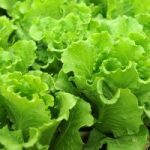 When you are creating your own recipes, it is recommended to go with a 40/60 volume blend of leafy green vegetables to fruits. 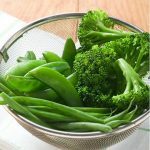 This ideal blend allows the natural sweetness of the fruit to mask the taste of the leafy green vegetables. You won’t even know that you are drinking blended greens! 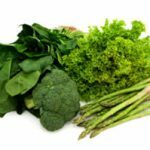 The most common types of leafy green vegetables used in green smoothies include chard, baby spinach, parsley, wheatgrass, kale, and Romaine lettuce. All of these leafy greens are considered easy to blend, but you should be careful with kale. 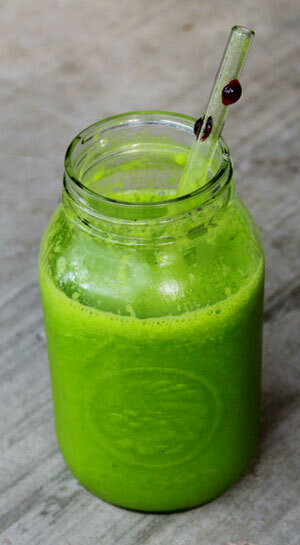 Using too much of it can result in your green smoothies have a slightly bitter taste. 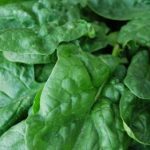 If you’re worried about tasting the greens in your smoothie, start off with greens, like baby spinach or Romaine lettuce, that have a mild taste. Their taste is easy to disguise. One of the biggest differences between green smoothies and juicing is that carrots are most often used for the base of vegetable juices, which is not so here. Carrots aren’t used in most green smoothies. 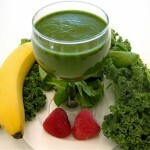 The only ingredients that are used in green smoothies include organic and raw fruits and vegetables and purified water. Why are fruits used? In addition to the nutritional benefits, it makes the smoothie easier to blend. When it comes to fruits, some of the most popular options for green smoothies include bananas, pears, kiwis, and many different types of different berries (i.e. strawberries, blueberries, etc.). Apples are also another popular ingredient. If you don’t think that the smoothie is sweet enough with the fruit alone, you can always add a little bit of a natural sweetener. Some great examples of natural sweeteners that I like to use include stevia, organic maple syrup, and agave nectar. Just enough water should be added to your green smoothies to let them achieve a creamy consistency. How much water you add is going to depend on how thick or thin your smoothie is. Go ahead and experiment with different recipes and ingredients! Keep it simple at first and don’t add too many ingredients to start. Try to limit it to 3-4 ingredients. 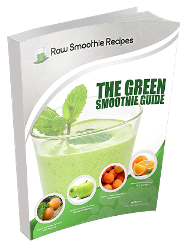 There is no right or wrong way to make green smoothies, so get started today!